2012 was quite a year! The documentary – Pui Chan: Kung Fu Pioneer was completed and well received at film festivals. So what’s next? My hope for this film is for it to be shared with as many people as possible of course. I am waiting to hear about our next ‘wave’ of film festivals… I am trying to stay hopeful. 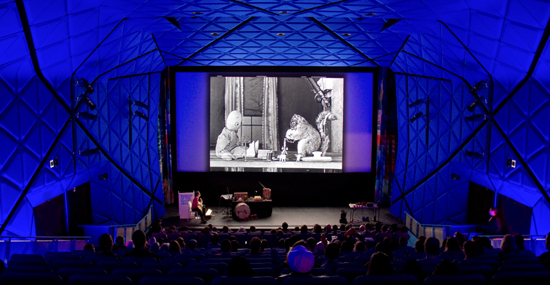 Although we have had an amazing festival run thus far, I would like to screen on the WEST coast and perhaps internationally this year (or maybe I just want to visit somewhere exotic… Switzerland…Brazil, anyone?). While I wait to hear back from the festivals, I have been trying to decide on distribution, and the best way to share our film with the world. Our first screening of the year takes us to NYC! We are honored to be premiering in New York at the Museum of Moving Image. We may start to book more open screenings at museums and colleges as well… By the end of the year, we should have decided on our ‘release’ strategy, which is a lot more complex than I realized. I know many of you have been waiting patiently for the DVD, please hold on just a little more! We hope to have made some decisions within the next few months on what comes next. For now, we wait…and wait. hahaha! 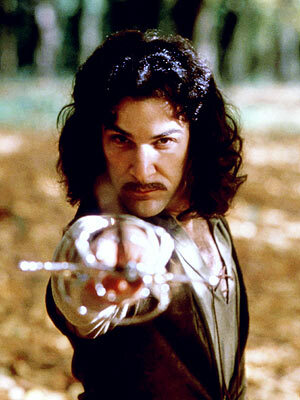 inigo montoya is awesome! congrats on 2012 & here’s to an exciting 2013! Let’s help Wah Lum continue to blaze the continuing trail for traditional wushu! Wah Lum, rockin in the free world! Keep on kickin’ Kung fu family, keep on kickin!